We have an urgent need - we have created a number of forms for our College and need to get this fixed as soon as possible. We created a form called Residence Life On-Call Log. 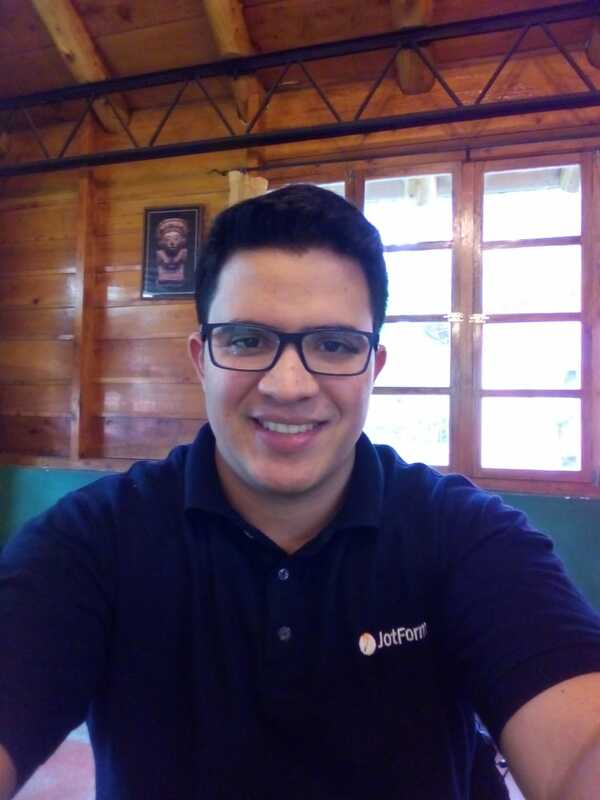 The form is working and we are getting the emails for the submissions, but the data is not going into the excel spreadsheet that we integrated. Can you help us figure that out? Also, some of our forms will not include the submission date on them (and we need that information)....sometimes the date will come through and other times it is just blank. We need the date and time that those come in. Can you please call me at 406.579.4245 to help walk me through these answers. What is the form that is getting this issue? 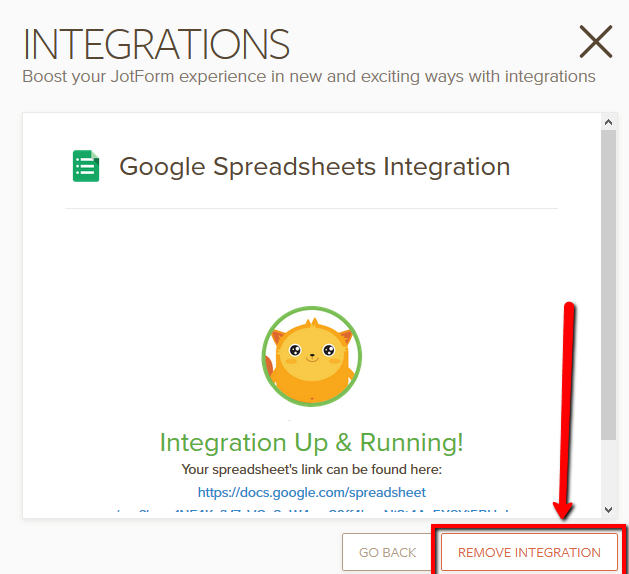 If you have integrated with Google Spreadsheet, simply remove and integrate again. All previous data will be forwarded to the new sheet as well. Let us know if you need more help.